Protecting our Coast. Building our Economy. 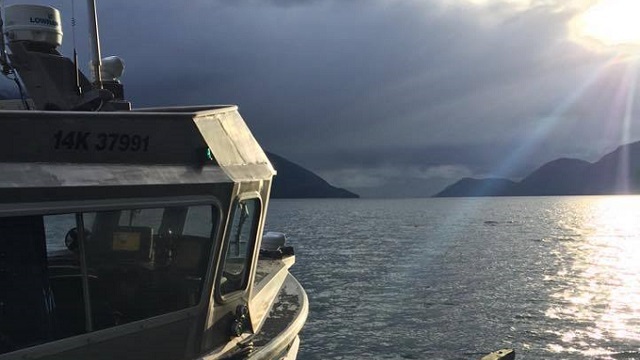 A unique alliance of nine BC First Nations, creating jobs for the future and protecting the Great Bear Rainforest. Latest news and blogs from CFN. Read all Our Stories. 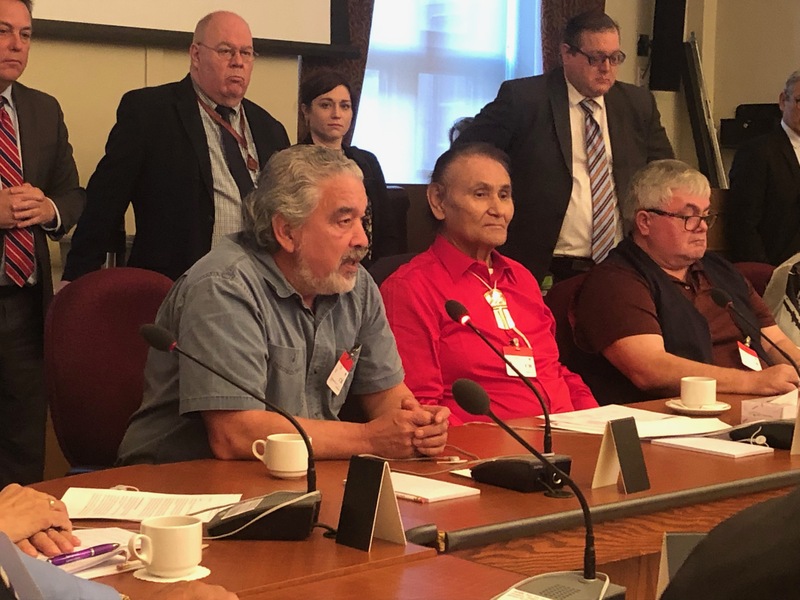 Coastal leaders tell Senators that opponents of Bill C-48 should move on and focus instead on helping to create a sustainable economy. 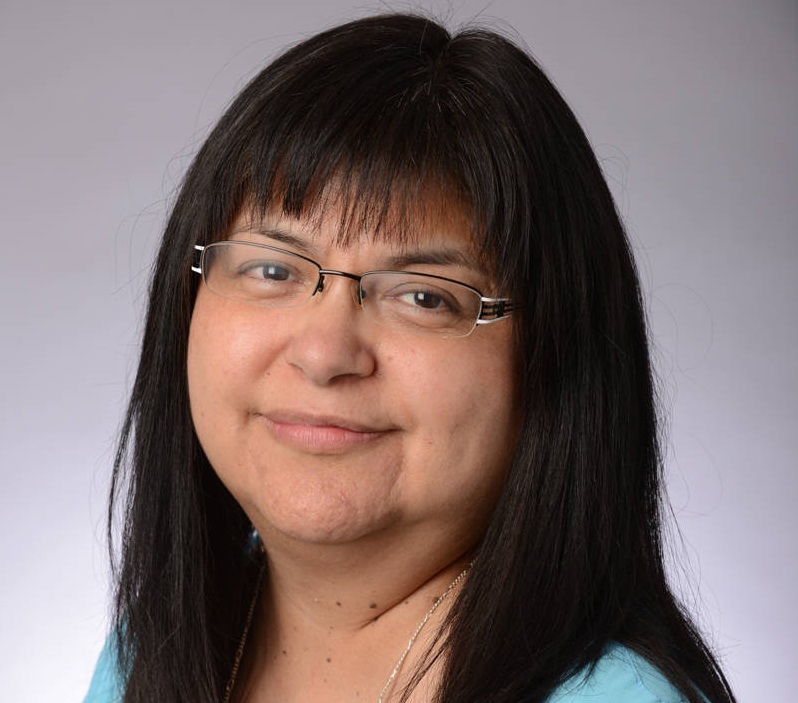 Marilyn Slett, CFN-GBI President and Chief Councillor for the Heiltsuk Nation, urges politicians to pass Bill C-48 to permanently ban large oil tankers in our territories. 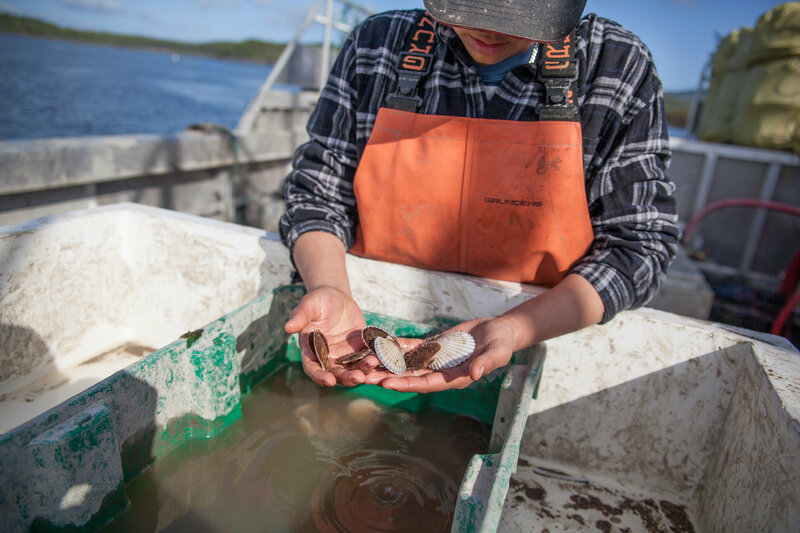 Coastal Shellfish, a bustling First Nations-owned aquaculture facility in Prince Rupert, may produce loads of fresh, tasty Great Bear Scallops, but the positive spin-offs from this operation go far deeper. 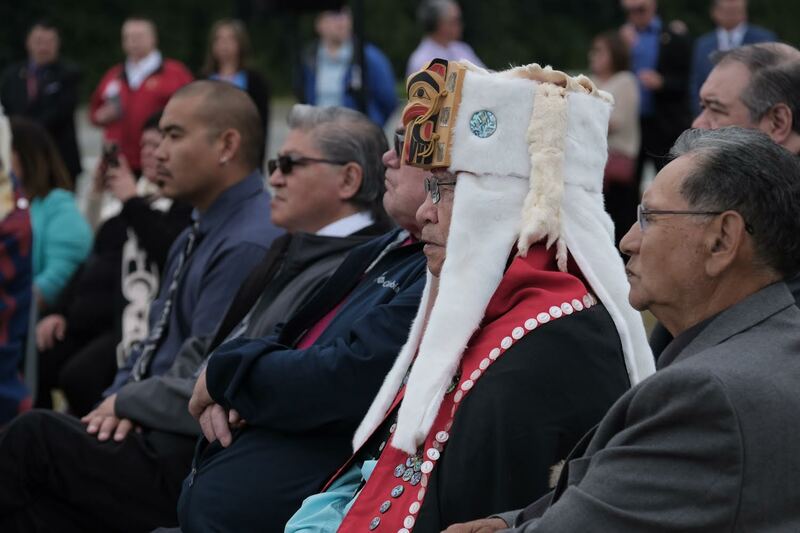 The second First Nations’ National Guardians Gathering in Vancouver provides a platform for learning from each other and an opportunity to elevate guardian interests nationwide. 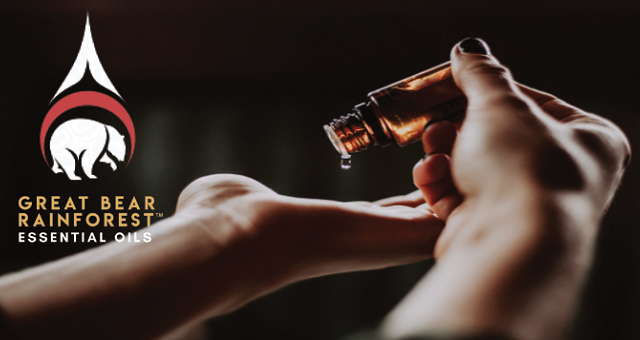 GBR Essential Oils has launched a new e-commerce site that allows consumers to purchase these products online and have them shipped right to their home. 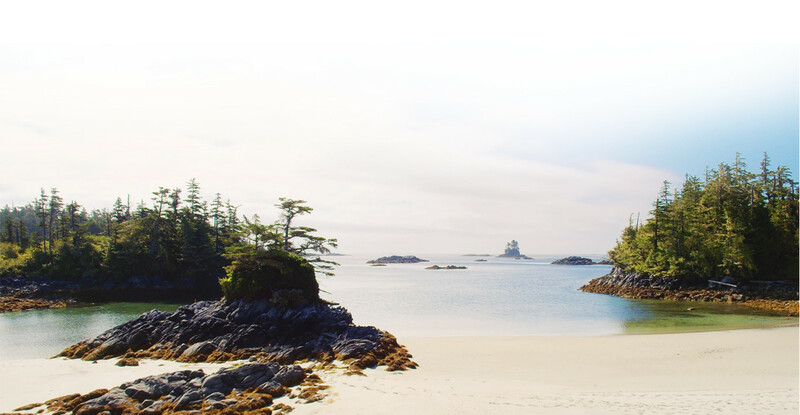 CFN-GBI and partners in the Oceans RFA create integrated plans that aim to improve emergency response capabilities throughout the North and Central Coast and Haida Gwaii. 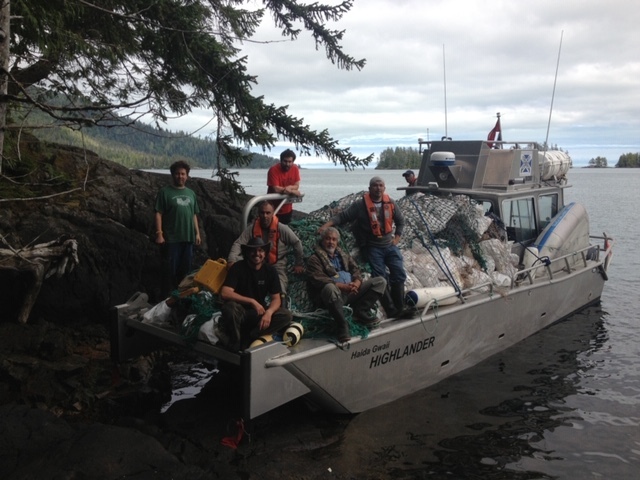 Skidegate Band Council and participants throughout Haida Gwaii issue a good-natured challenge to other coastal communities to clean up their shorelines this Earth Day. 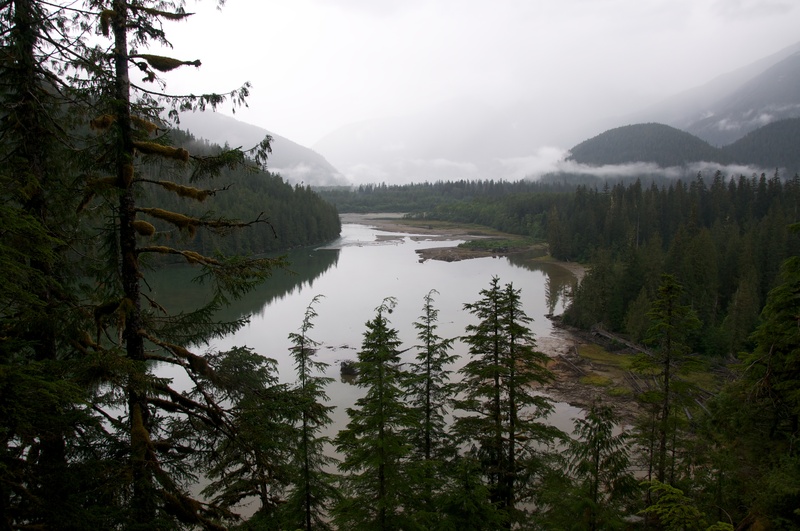 The new Great Bear Rainforest IMAX film offers viewers from around the world a chance to see the beauty, uniqueness and ultimate importance of this place we call home. 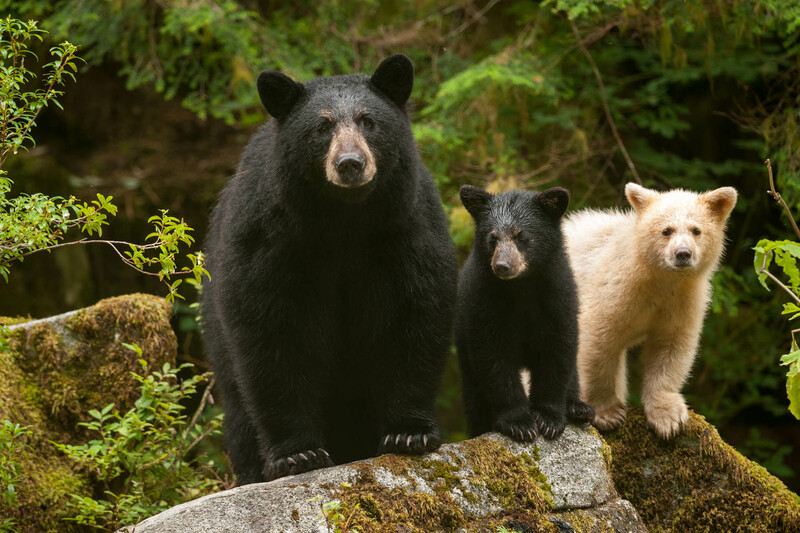 Striking a balance between economic prosperity and environmental sustainability, Great Bear Rainforest Essential Oils are carefully steam-distilled from fresh conifer needles and sustainably harvested. 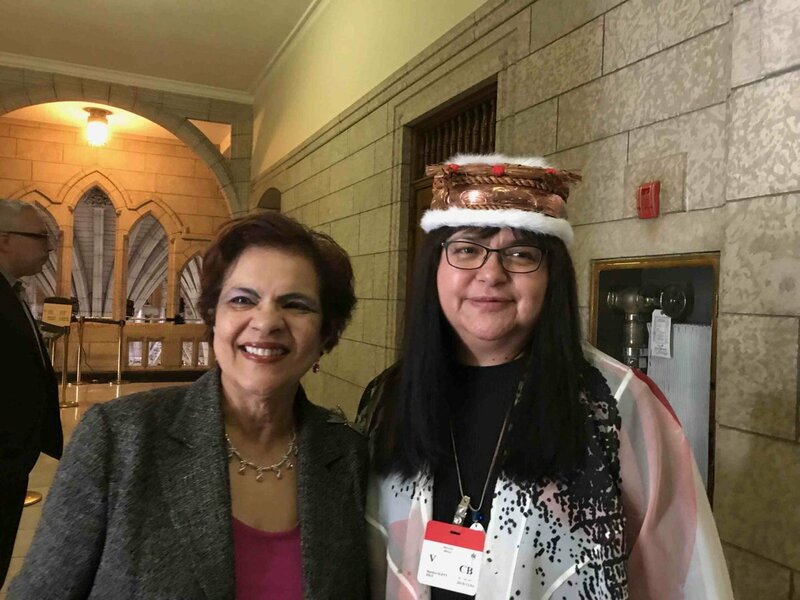 On February 2, Marilyn Slett was awarded the Senate 150th Anniversary Medal for her tireless work on behalf of the Heiltsuk Nation and other communities throughout the North and Central Coast. 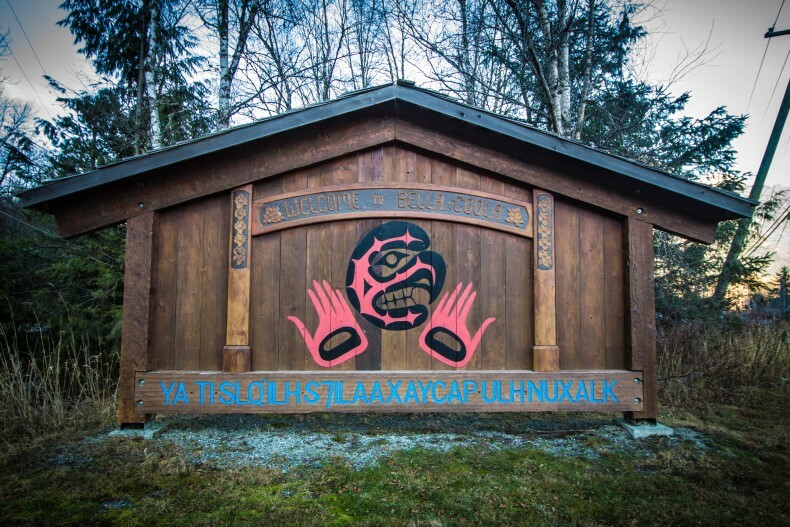 Members of the Nuxalk Nation share their knowledge and expertise of how to build energy efficient, culturally appropriate homes on the wet west coast.